Even the very best brand of furnace, boiler, or water heater will not perform to your satisfaction if it is not properly chosen, sized, and installed. When you call us for an estimate on a new heating system, we will come to your home to personally inspect and recommend the best solution for your individual needs. Upon your approval, we will then schedule one of our experienced installation teams to professionally install your system. Our advanced, flame-retention burners are far more efficient than the older units operating in many homes and buildings today. Upgrading to a new burner from one of our premier manufacturers will provide improved efficiency and lower energy bills for years to come. Munhall Energy proudly provides boilers and furnaces from some of the world’s best manufacturers. We take care to carry brands with proven track records for reliability and outstanding performance. Outfitted with advanced components like two-stage burners and variable-speed blowers, these systems deliver heat more evenly and efficiently, while using less fuel. 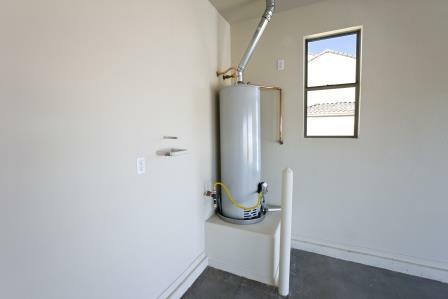 If your current water heater is 10 years or older, it’s time to get your system evaluated. Today’s advanced water heaters come in a range of designs and types, making finding the perfect fit for your home easier than ever. 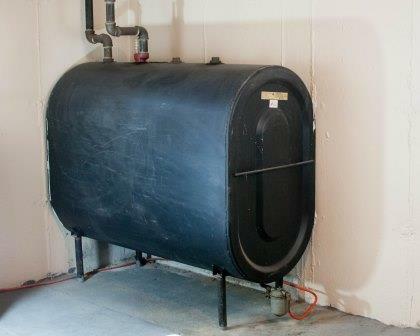 When it comes to the safety of your home heating system, don’t forget about the oil tank! The best way to protect your home from leakage is to replace your tank if it showing signs of deterioration. One of our licensed technicians can inspect your tank and recommend if a replacement is needed. Interested in an upgrade? Contact us to schedule an evaluation today!